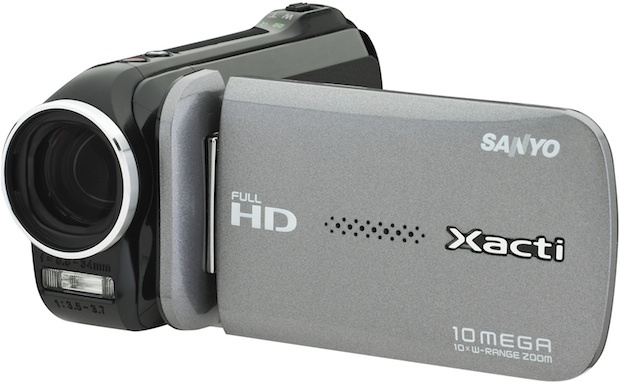 Sanyo introduces the VPC-GH4 Xacti Dual Camera and Camcorder, featuring Full HD 1080 60i Video Recording and 10-megapixel Digital Photos with dual range zoom up to 10X for videos. With its ergonomic compact body size, the VPC-GH4 puts advanced features and ease of use in the palm of the user's hand. 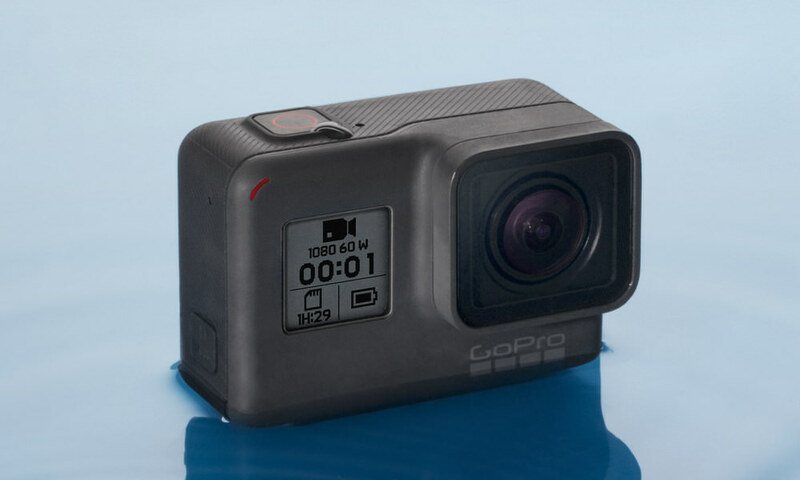 The camera includes two-position recording buttons so the user can easily capture ground-level scenes as well as eye-level. 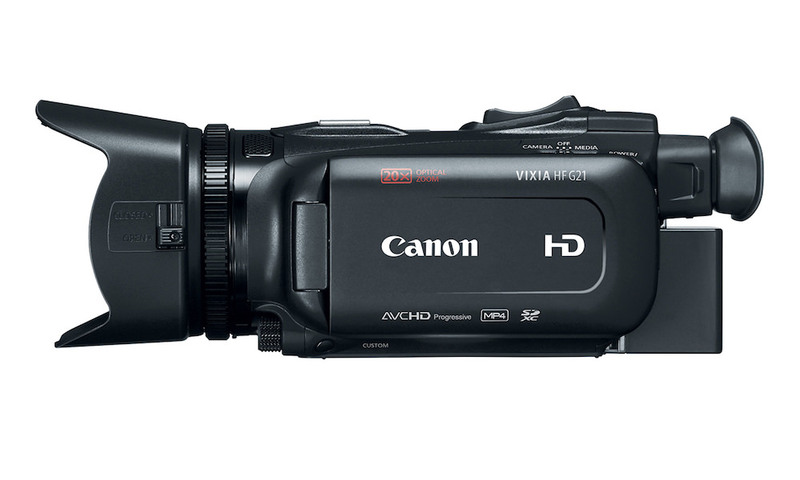 The Sanyo VPC-GH4 Xacti will be available for purchase in late September with an MSRP of $199.99. Shooting, connecting, viewing and sharing is easy with the GH4. Embedded software allows the photos and videos recorded to be easily shared on social media websites. When the GH4 is connected to the PC, the Simple Updater application installer appears and takes less than a minute to install. The videos and photos can be tagged and quickly uploaded to some of the more popular sites, such as YouTube, Facebook, and Picasa. The software application also provides a convenient link for use on Twitter. The GH4 delivers 10X dual range optical zoom for video and 5X optical zoom for photos. 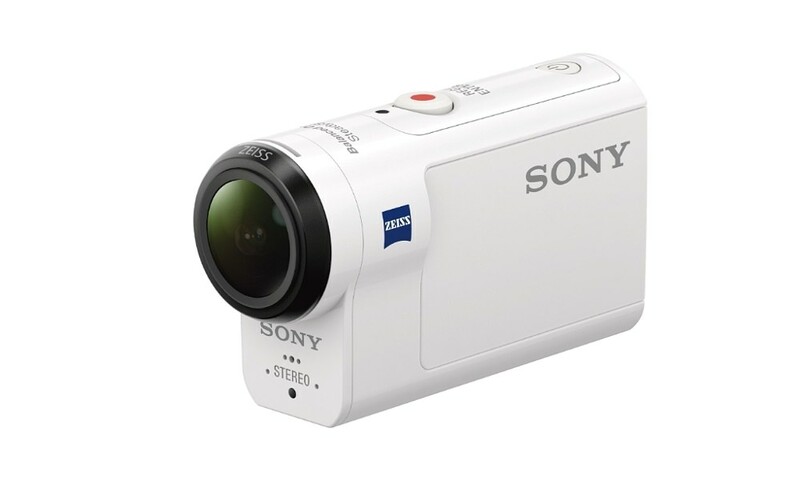 The dual range zoom function is like having two separate lenses on a single camcorder as it includes two forms of optical zoom, wide-angle and telephoto, switchable at the touch of a button. The Sanyo VPC-GH4 Xacti also features High Speed Sequential Shooting Mode usually found on more expensive or larger cameras. 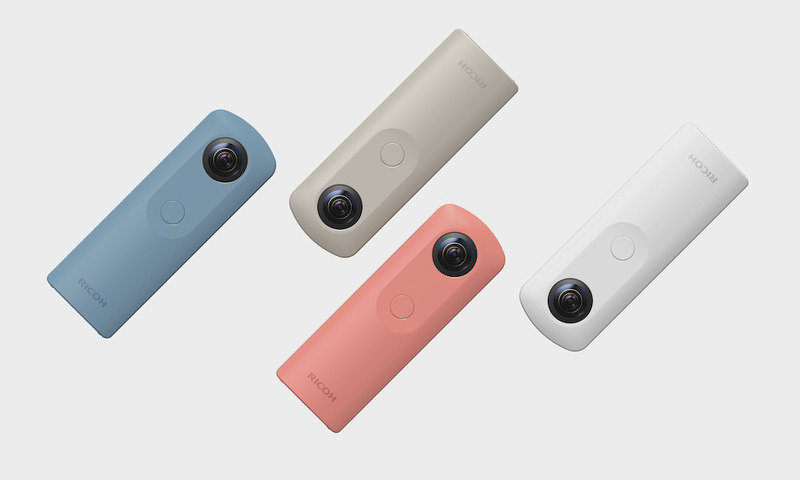 In addition, the camera offers digital image stabilization and both face detection technology and the “target a color” mode to help track and identify the subject by keeping it in focus when the face is not visible. Files can be saved to SD, SDHC or ultra-high capacity SDXC (up to 64GB) memory cards. 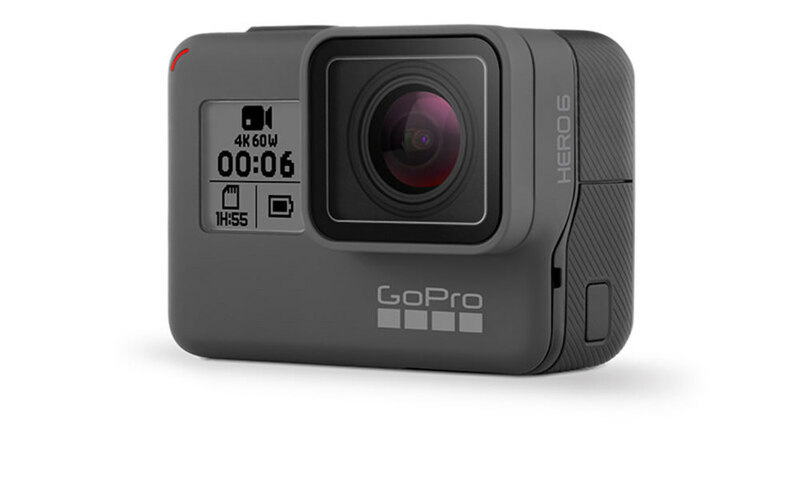 The GH4 is also compatible with Enhanced Eye-Fi memory cards, which allow wireless transfer of recorded photos and videos to enabled PCs. 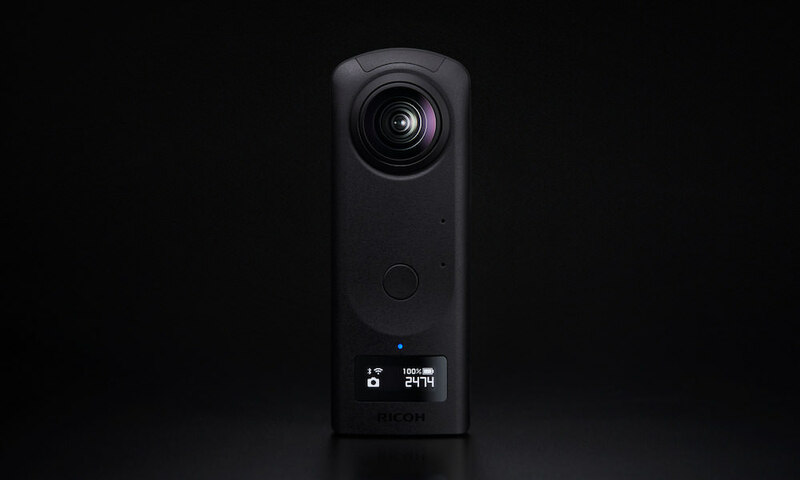 With a special “smart power” function, the camera can control the Eye-Fi function power management, automatically shutting off power to the Eye-fi card when not in use to conserve battery power.